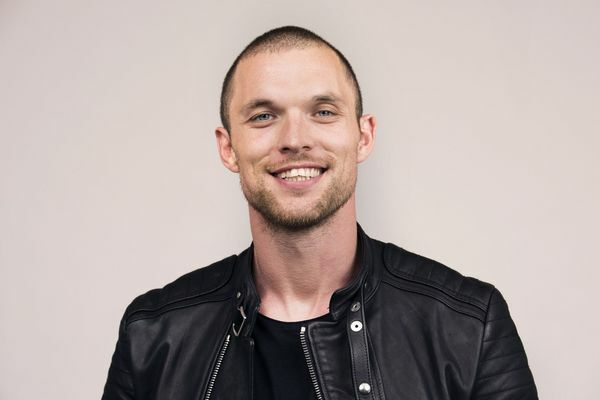 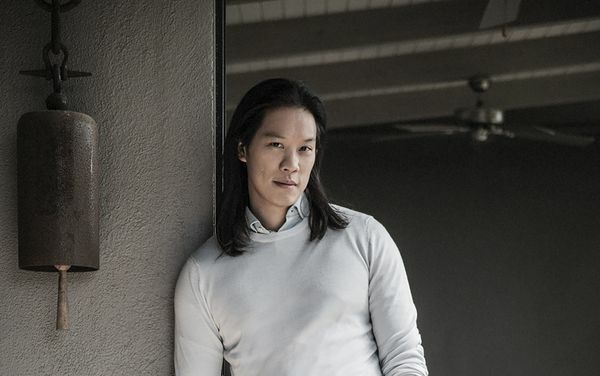 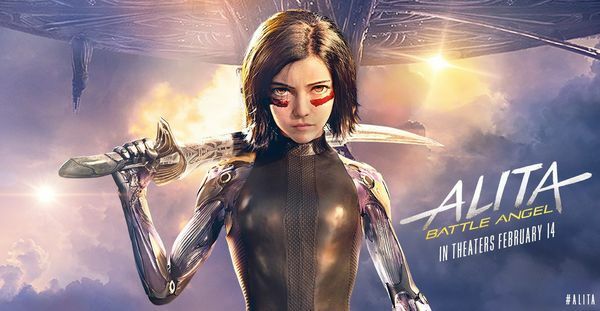 Leondard Wu (Marco Polo) has joined the cast of the upcoming manga adaptation Alita: Battle Angel, being directed by Robert Rodriguez and produced by James Cameron. 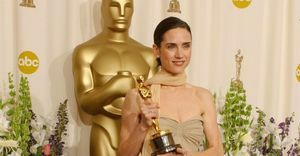 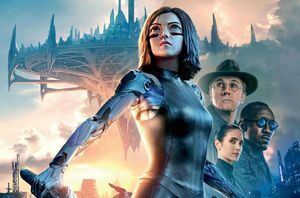 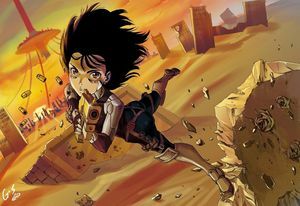 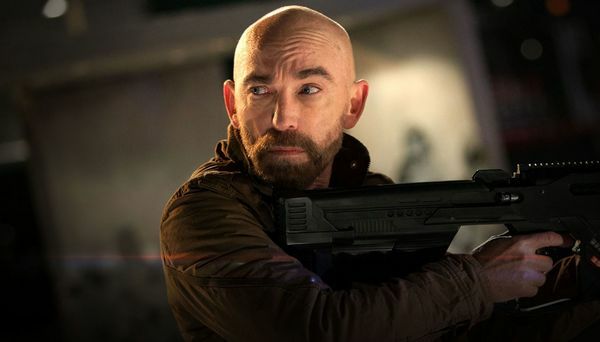 Jackie Earle Haley has joined James Cameron and Robert Rodriguez's upcoming adaptation, Alita: Battle Angel. — THR reports that details are scarce for Haley's character, though he is reportedly playing a monstrous, cyborg villain, and will require a lot of CG and green screen for the role. 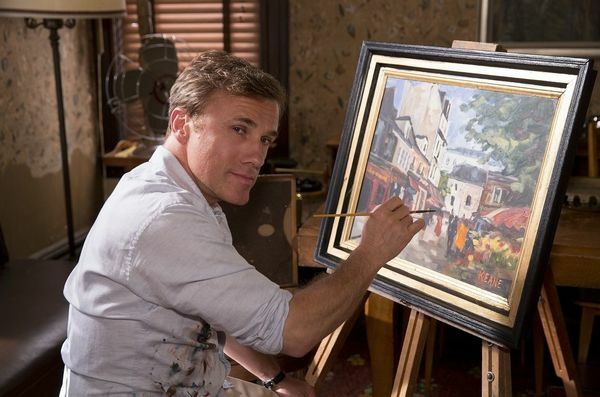 Christoph Waltz is in talks to star in James Cameron's Alita: Battle Angel, which has Robert Rodriguez directing the manga adaptation. 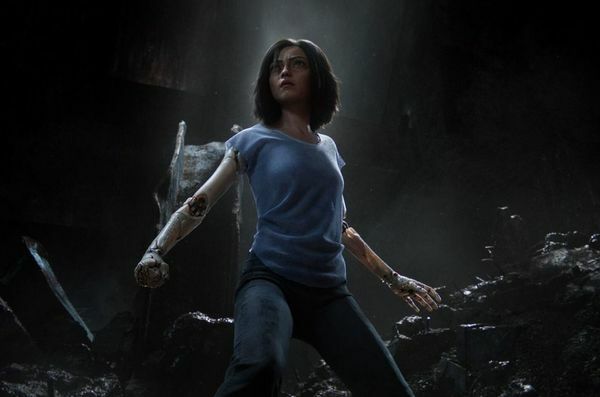 — Rosa Salazar is set to star in the film as a 26th century cyborg who is rescued from a scrapyard and reassembled. 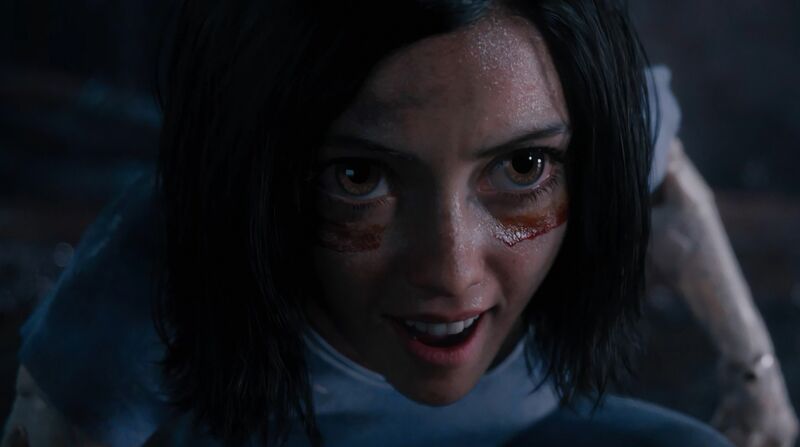 The cyborg, Alita, only remembers her training in the deadly martial art, and becomes a hunter-warrior who tracks down vicious criminals.